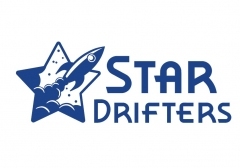 Star Drifters is an independent game development studio based in Warsaw, Poland. 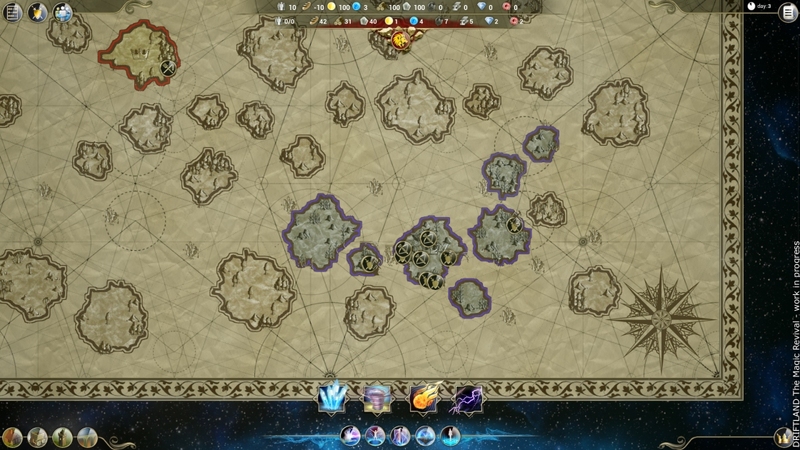 Founded in 2014 by two industry veterans: Michal Sokolski and Krzysztof Jakubowski. 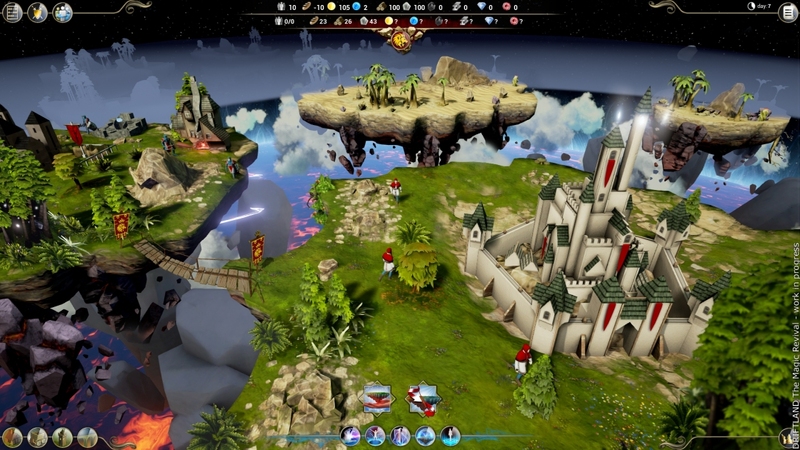 Prior to Star Drifters, in 2000 they founded an indie game studio called Tatanka. Two years later, they started CI Games (City Interactive), the company behind Sniper Ghost Warrior, Lords of the Fallen, Starmageddon, and many others. 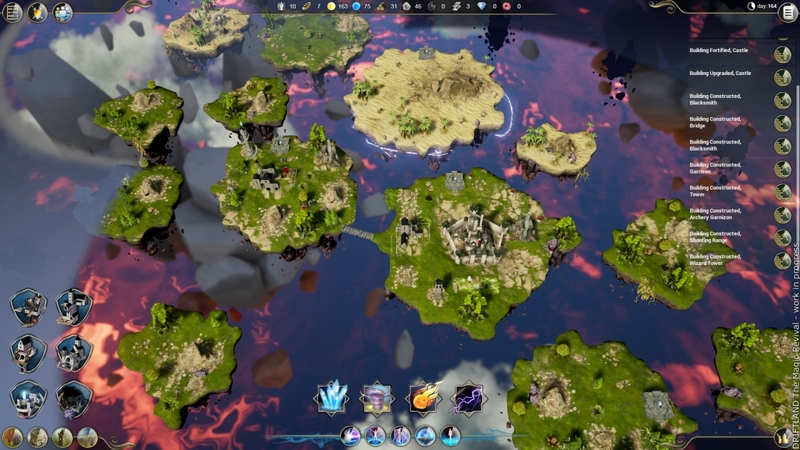 Since its founding, the studio is working on Driftland The Magic Revival - a game that combines features of a real time 4X strategy and simulation (god game) in a fantasy world made up of scattered islands.